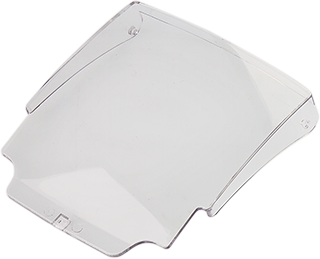 We help enhance site safety with our transparent hinged covers and seals. These prevent the chance of accidental operation occurring. Ideal for high-traffic locations such as public buildings, stairwells and schools.